Ron&Bones: The Adventure it´s ready!! 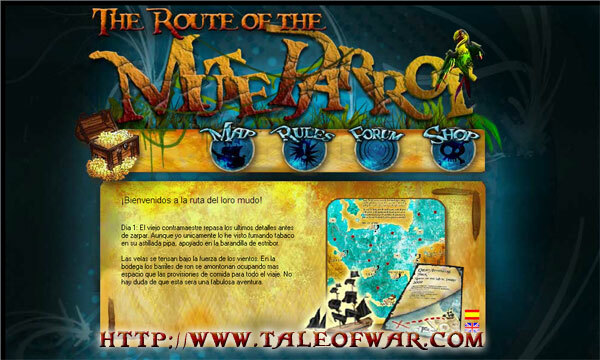 You have already available the adventure´s packs in the online-shop. Visit the Adventure´s website to know all you need about them.